Greenwood called this demand “outrageous” and served him with an eviction order. Michael, in turn, called the eviction order outrageous. Suing their son in state supreme court was a last resort for Christina and Mark Rotondo, who have spent the past few months sending Michael formal letters asking him to leave. 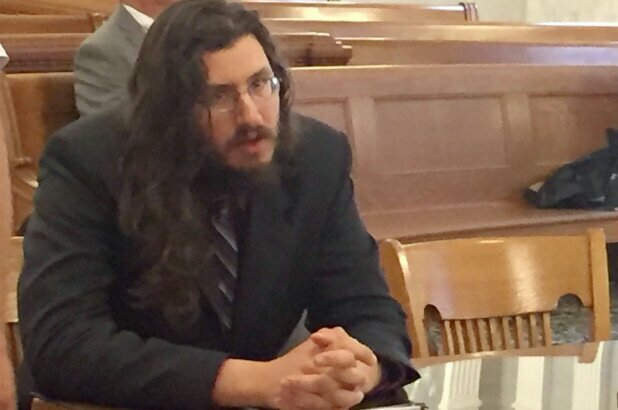 In April, his parents went to their local town court to try and legally evict their son but were told to take their case to the state supreme court. The Rotondos filed a petition in state court and the judge heard the case on Tuesday. Despite being served with an eviction order, Rotondo seemed to enjoy his time in court. 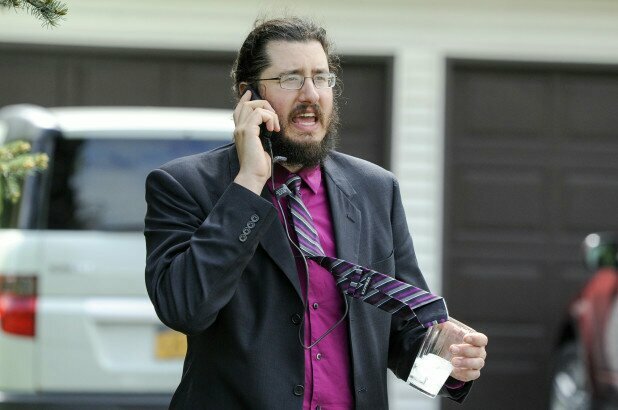 According to Syracuse.com, Rotondo asked television cameras to interview him outside the courtroom. He made it clear that he didn’t live in a basement, and that he had his own bedroom. He also said he did his own laundry. 0 Response to "Parents Sue Their 30year Old Son For Refusing To Move Out Of Their House"